Woodland Park Neighborhood! 2-story American Craftsman Era home - 3 bed 1.5 baths!! 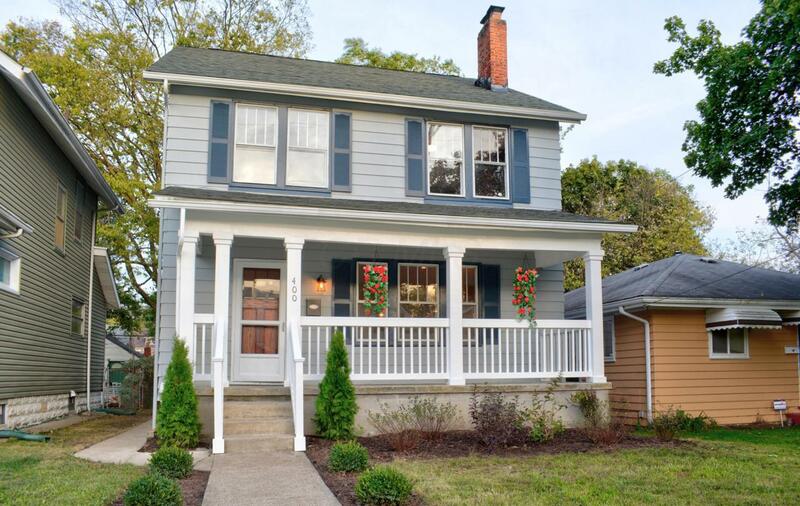 Pristine restoration & custom renovation! Situated on a quiet-low-traffic street. 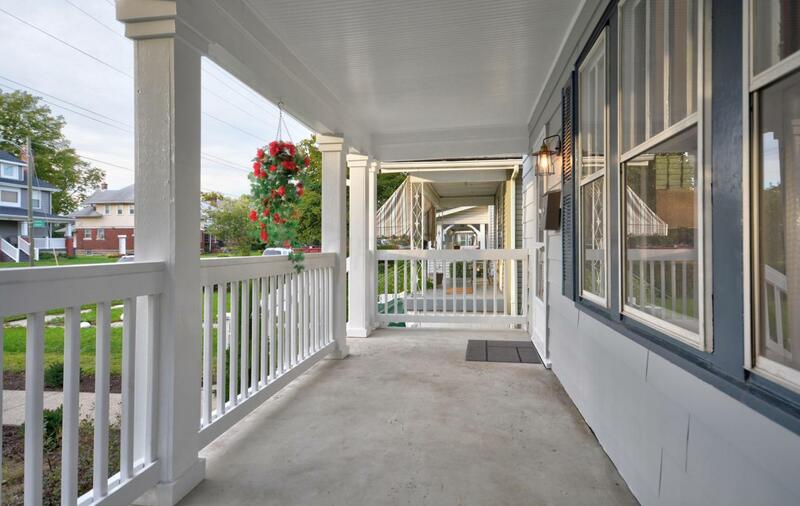 Welcoming front porch. 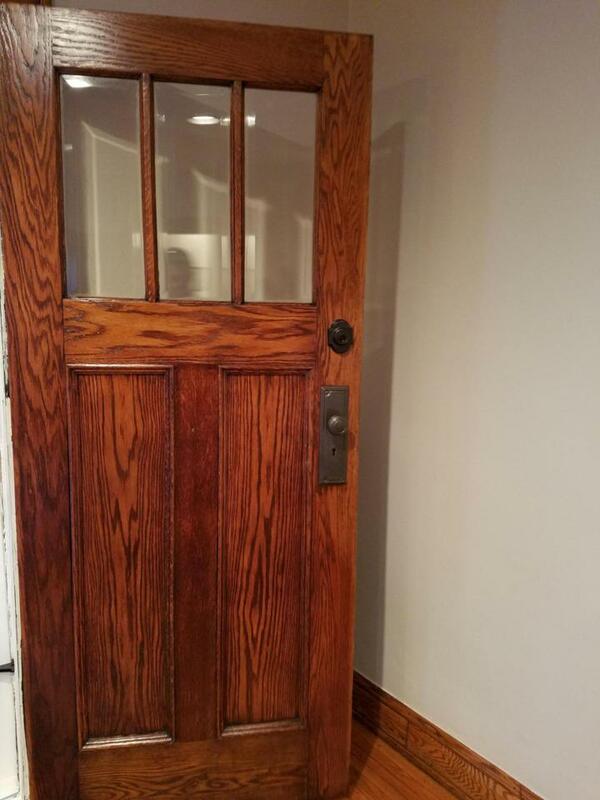 All original & restored Hardwood floors, doors, & trim! Spacious open floorplan. Formal living room accented by decorative fireplace & French doors! Dining room with open concept kitchen. Granite counters, stainless appliances, subway tile back splash! 3 oversized bedrooms each with large closet! Spa-inspired full bath, vintage slipper-foot soaking tub, double bowl vessel sink! New heating/cooling, plumbing, electric. & 2.5 car detached garage! 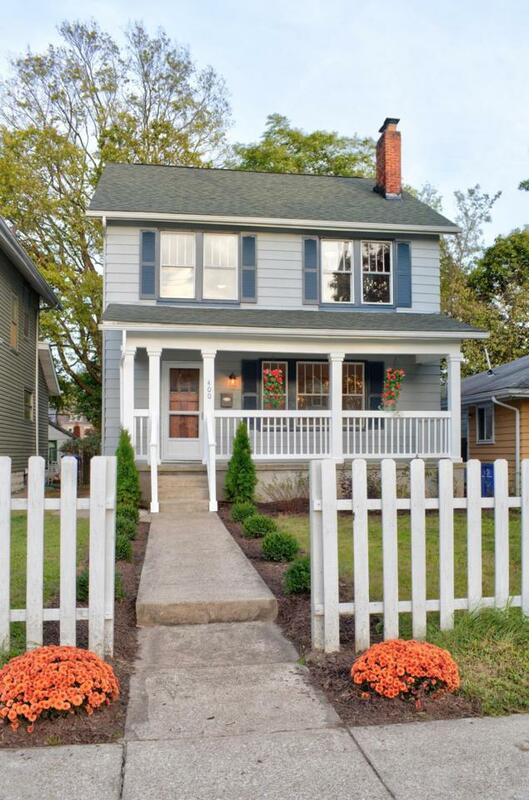 Listing provided courtesy of Alexander J Macke of Carriage Trade Realty, Inc.